Ticks are known to cause many problems, not the least of which is Lyme disease. 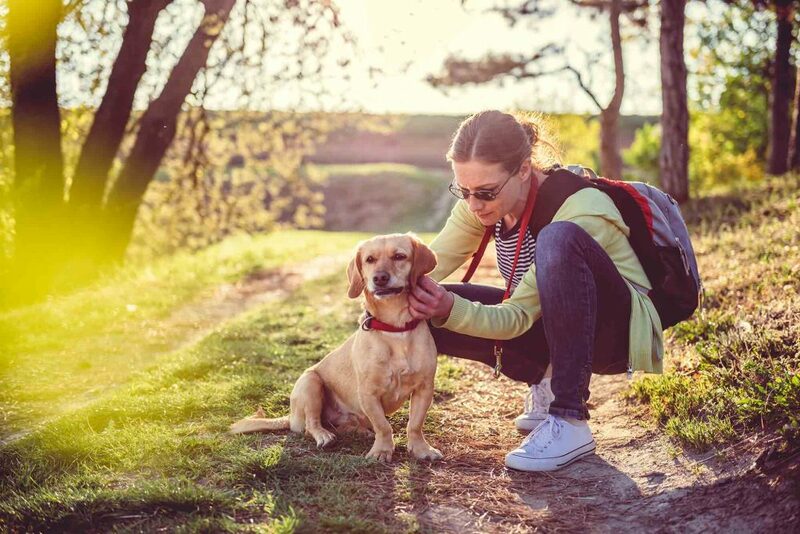 Caused by the bacterium Borrelia burgdorferi, Lyme disease is transmitted by the bite of a tick and affects dogs and humans alike. You may be wondering which dogs are at risk, and how do we treat and prevent Lyme disease in dogs. Stay tuned for a primer from your veterinary team at Volunteer Veterinary Hospital.